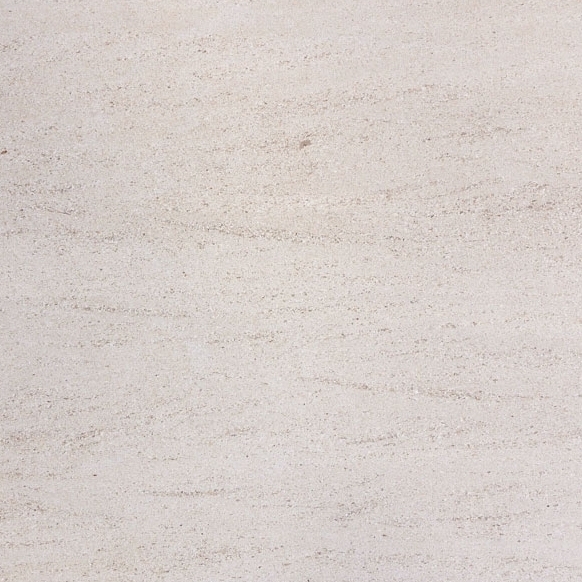 Honed and polished marble is smooth, beautiful and waterproof. 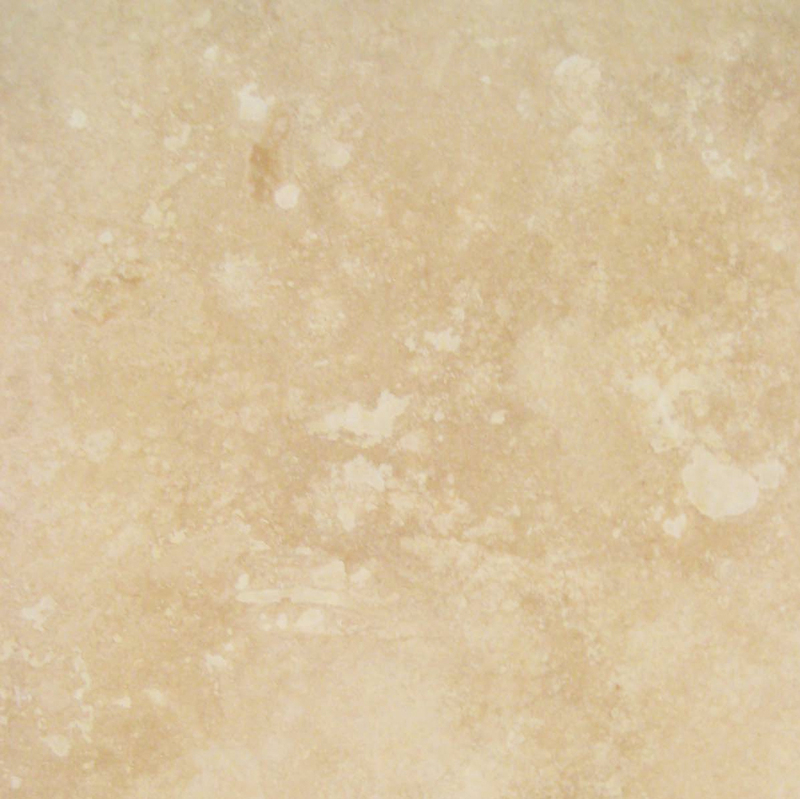 An ideal material for bathrooms, there are countless ways to add beautiful marble to your newly renovated bathroom. 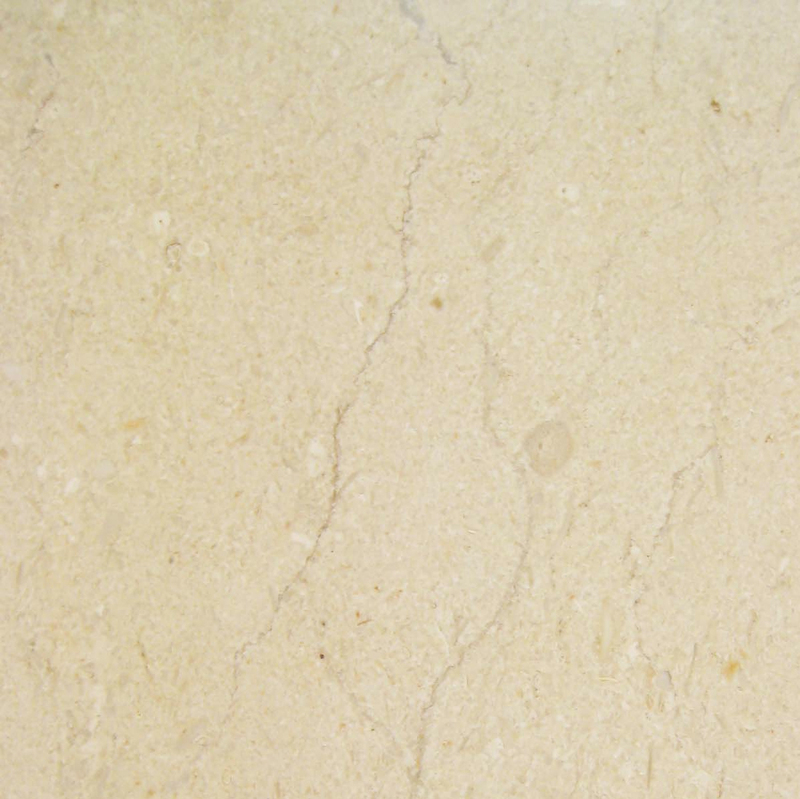 Choosing marble will make the bathroom more luxurious and attractive while adding real value to your home. 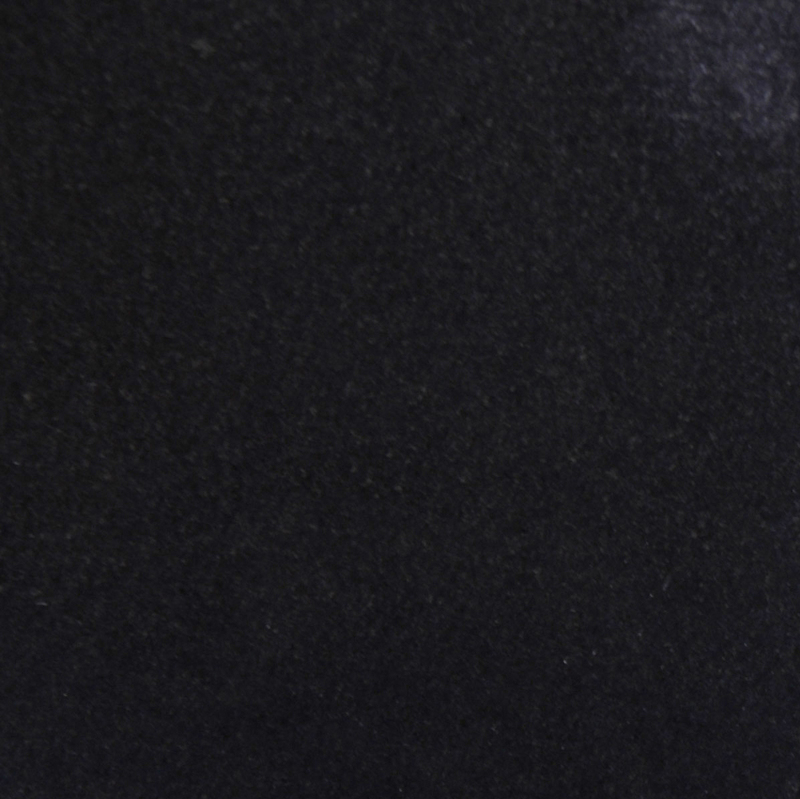 Here are a few ideas for working sophisticated marble into your bathroom. If you have a large bathroom with a soaking tub, then you may find yourself struggling to get in and out of the water. Deep tubs are great for relaxing, but you may need some steps when actually using the tub. Design rounded steps with marble treads to make the bathroom stunning and give the bathtub more importance. Finish the step risers with beautiful marble mosaics to add a little variety and interest to the project. Emphasize the open areas in your bathroom by using marble mosaic borders around the edge of the room. The smaller tiles mixing with larger pieces will add interest to the space, and the variation in the pattern can make the space feel larger. 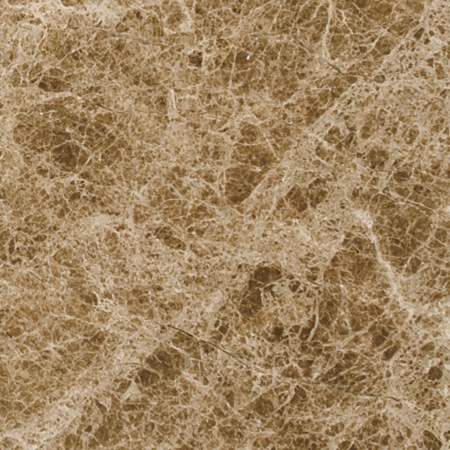 Use a heavily patterned marble like French Pattern Cappuccino on the lower half of your shower walls, and then install French Pattern Crema Unico with lighter veining on the walls above. Include a softly rounded Monica Profile rail in soft white to mark the transition. The shower walls will look stunning and have an exotic feel you are sure to love. Relaxing whirlpool tubs usually come with open sides that must be finished off. Rather than buying a plain fiberglass panel, invest in beautiful marble facing for the side of your tub. Choose a contrasting color to stand out, or opt for a coordinating shade that will blend with the floor and make the room look larger. Marble tiles aren’t just for the flooring. While wood baseboard is the typical choice, you can go with something far more luxurious. 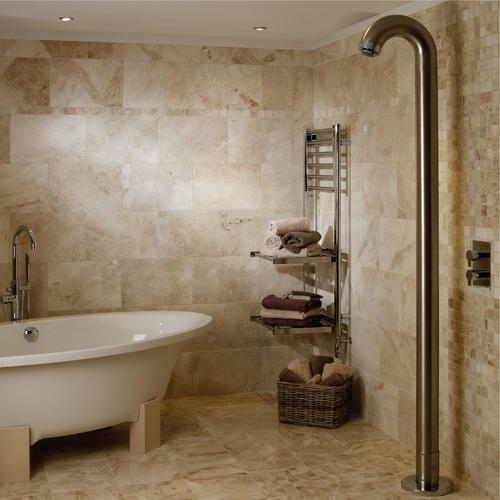 Choose stunning marble tiles or mosaic strips to add beauty to the bathroom while finishing off the walls. Anyone who has installed a porcelain counter in the bathroom knows how easily they scratch. 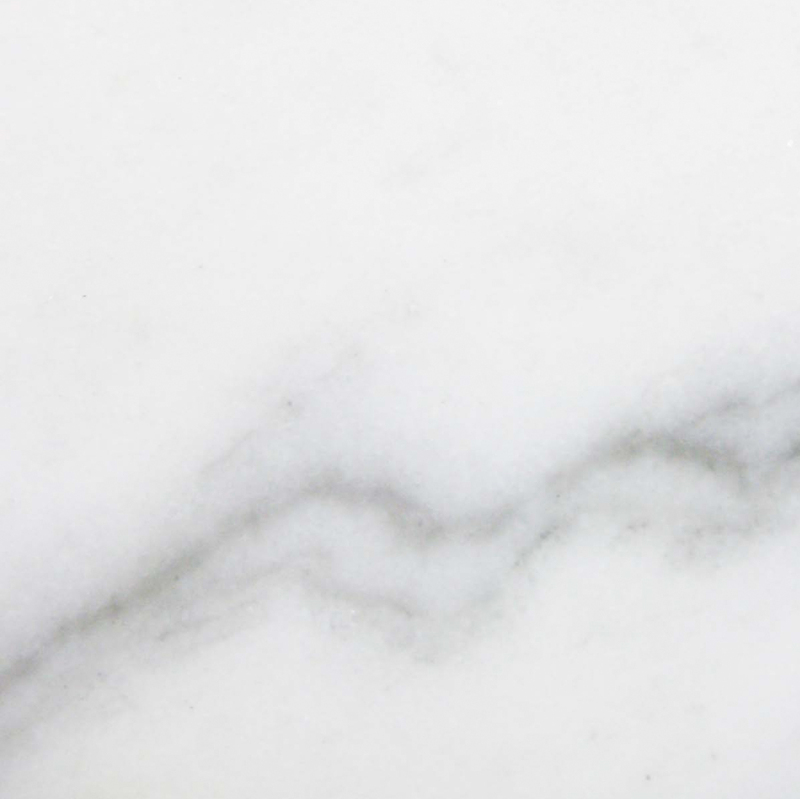 Choose stunning marble for counters that look incredible and are resistant to scratches and other damage. 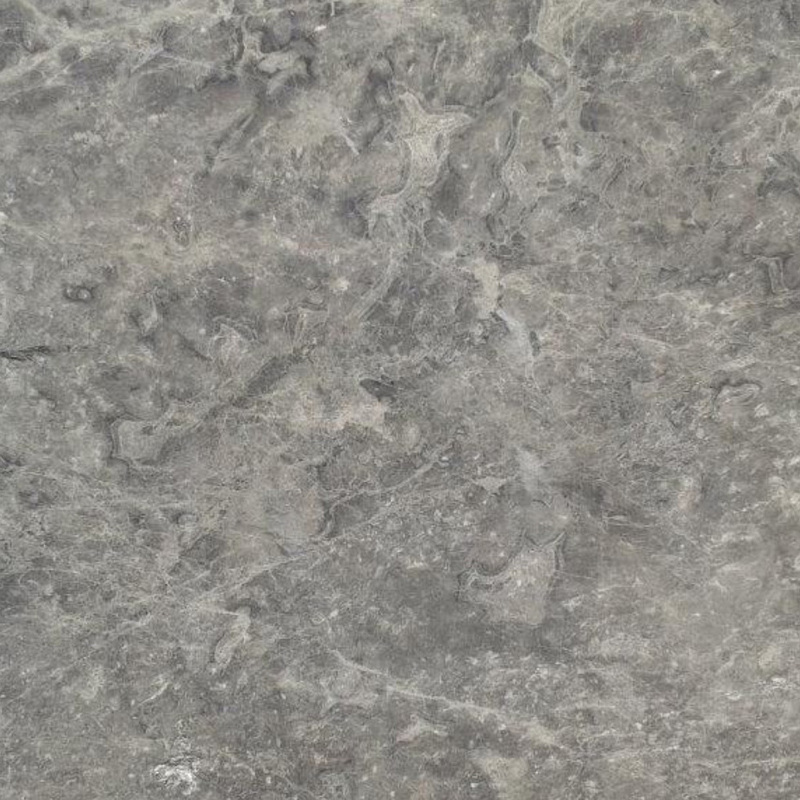 Available in a beautiful range of colors with pink, green and gray undertones, you can find a slab or tiles that perfectly suit the bathroom and will look incredible on the vanity. Enjoy marble throughout your bathroom from the floor to the walls, showers and sinks. Whether you create a marble tile frame to highlight a window or use a special marble covering over your toilet tank, you will always appreciate having the beauty of marble in this room. Durable, attractive and luxurious, it will make your bathroom more appealing and welcoming. 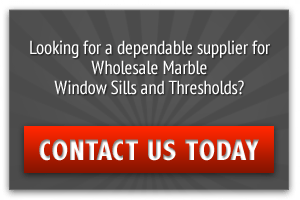 Contact us today to order the marble for your next bathroom renovation and add luxury and style to your home.